Crossy Road Makes Its Way to Google Play! 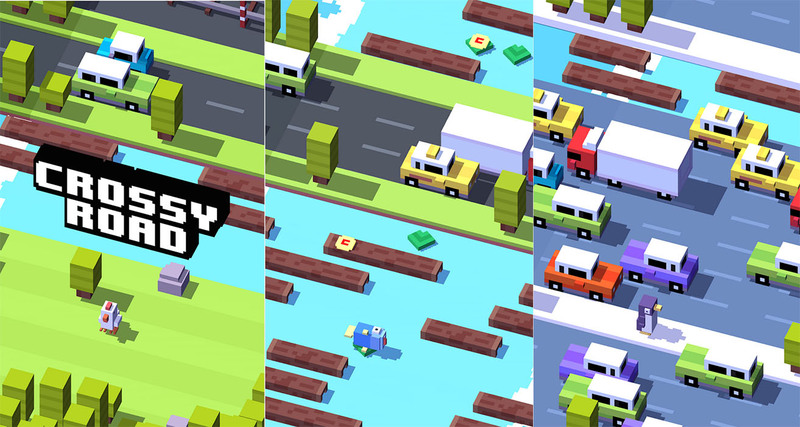 Crossy Road, a highly addictive Frogger-like game that Tim can’t get enough of, is now available on Google Play. The game originally launched as an Android app back in December, but as we have seen from time to time with big game titles, Amazon nabbed an exclusive for a few weeks. From developers Hipster Whale, Crossy Road brings back memories of Frogger, thanks to a world filled with retro-style characters that want to cross roads, train tracks, and water, all while attempting to dodge obstacles, cars, trains, and other dangers. The game has been a massive success on iOS. You will want to pick this up. Crossy Road is free to play, but if you want to unlock additional characters, there are bound to be in-app purchases.